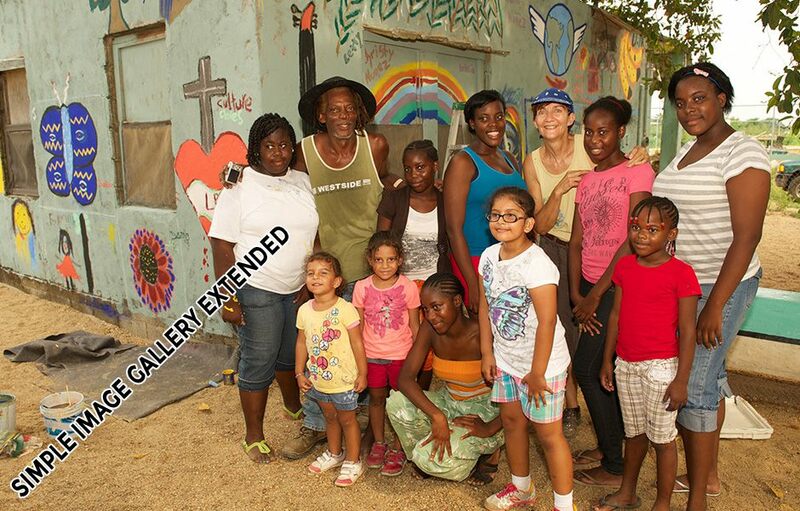 Come and meet the artist couple Pen and Ingrid Cayetano at their premises at 3 Aranda Crescent in Dangriga. 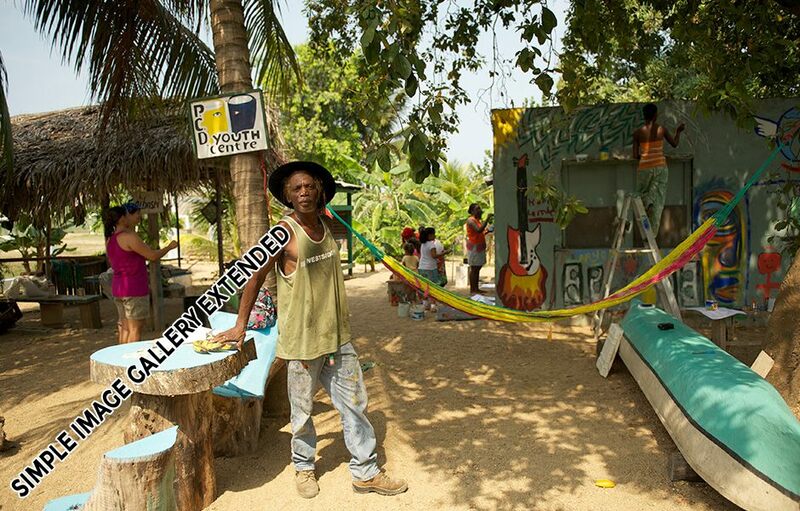 Inside the gallery is a fine collection of oil-on-canvas paintings; portraits of Garifuna elders and leaders; scenes of everyday life in Dangriga and Belize; aspects of Garifuna culture, folklore and history. Pen Cayetano’s personal technique of applying brilliant colors with bold brush strokes turn ordinary scenes and themes into extraordinarily sensitive snippets of the whole Garifuna cultural tapestry. Complementing Pen’s paintings is the textile art of his wife. The realism captured in fabric with needle and thread is truly a treasure. Admire paintings, textile art and find your special piece in the Pen Cayetano Gallery. 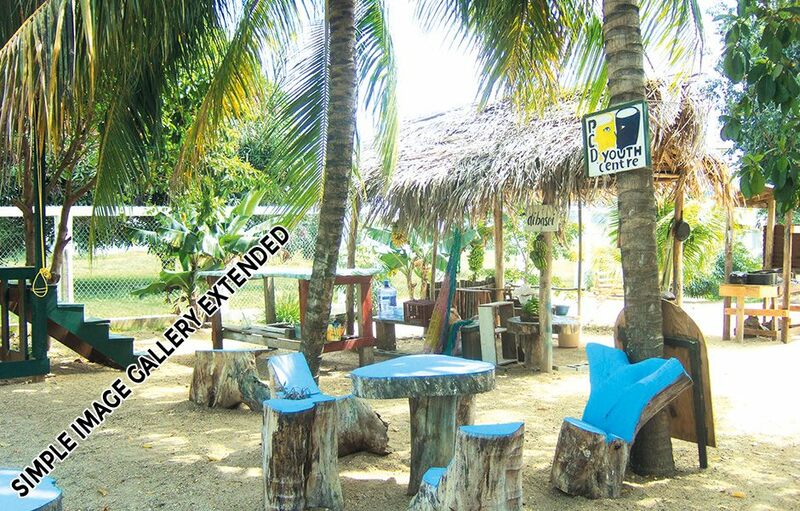 A variety of souvenirs like dolls, Ms Ingrid’s jam and jellies, children books, Punta Rock Cds, postcards and art prints are available. 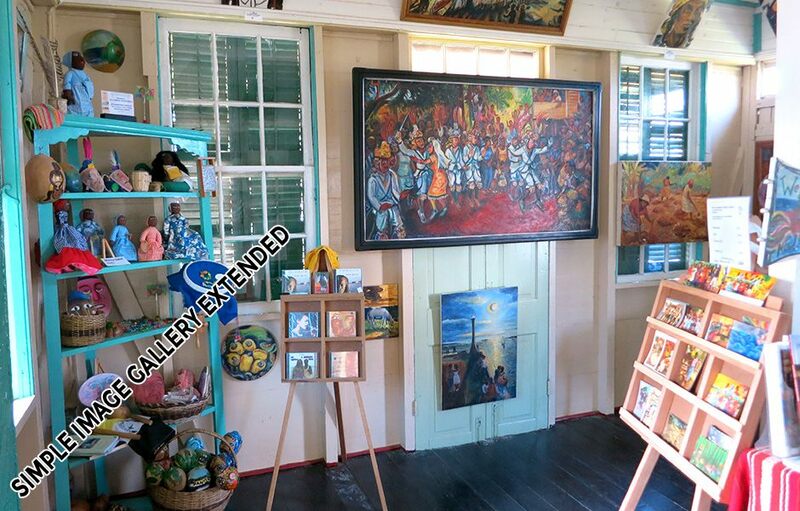 The Studio Gallery is a century-old, colonial-style house with an attic once owned by Mr. Peter and Angelina Guerrero. Pen Cayetano had used the building as his art studio for many years, bought the antique house and relocated it to his property. 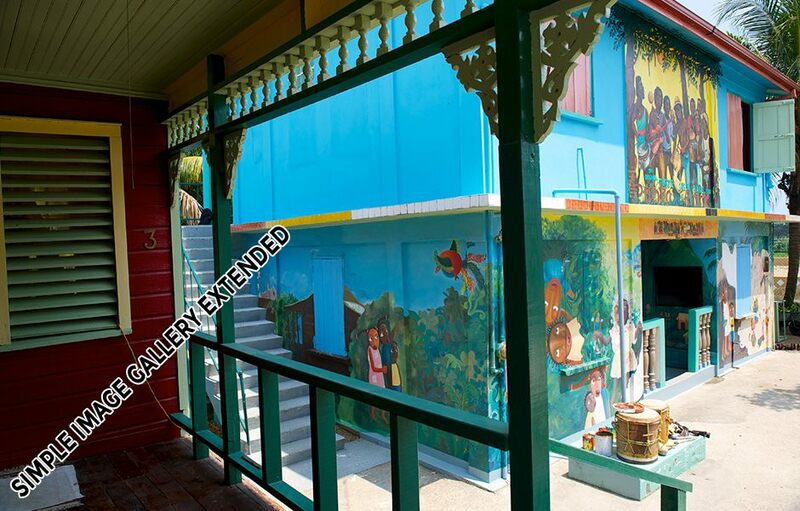 After weeks of restoration the Pen Cayetano Gallery was formally open for the public in 2009. Find your special piece in the Pen Cayetano Gallery. Walk through the illustrious backyard and get to know a variety of herbs and tropical fruit trees. Book a tour to taste Garifuna cuisine or learn how to beat the drum. 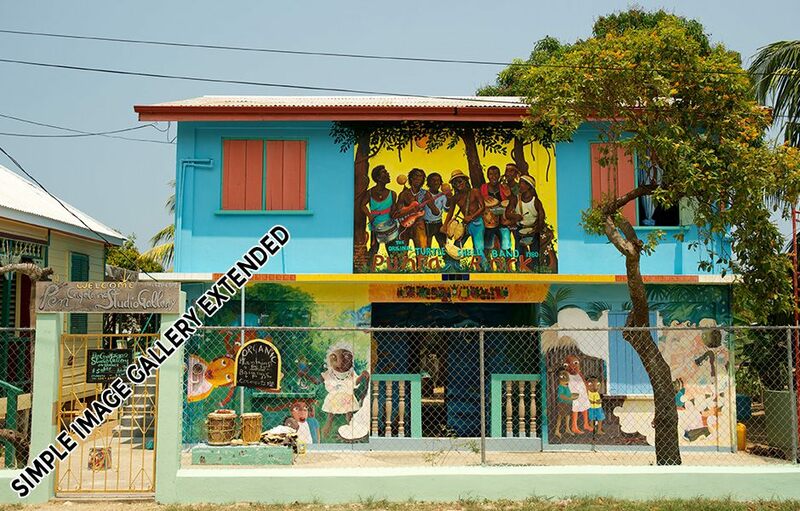 Don’t miss to pass by the Dangriga Town Hall to view Pen Cayetano’s mural “Hayawadina Wayunagu” – Imagery of our ancestors. 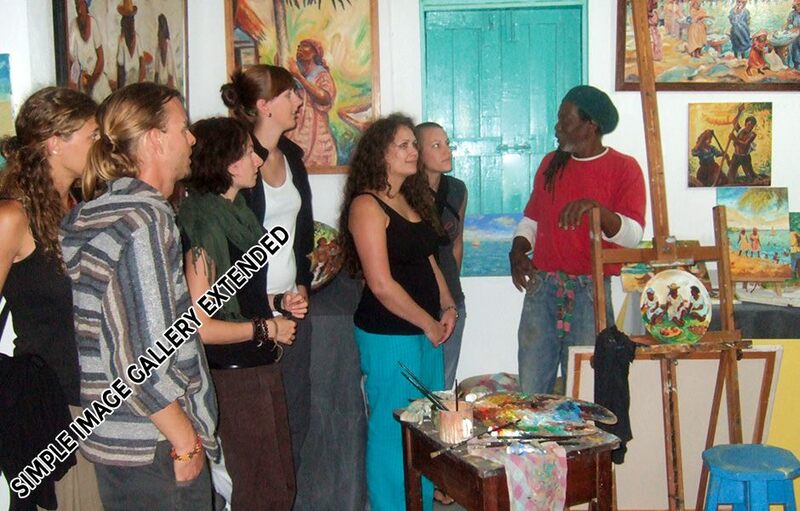 Choose your personal tour and learn more about the Garifuna culture with the Artist couple Ingrid and Pen Cayetano. Explore the innovations that the Cayetanos have contributed in the fields of painting, textile, illustrations and music. 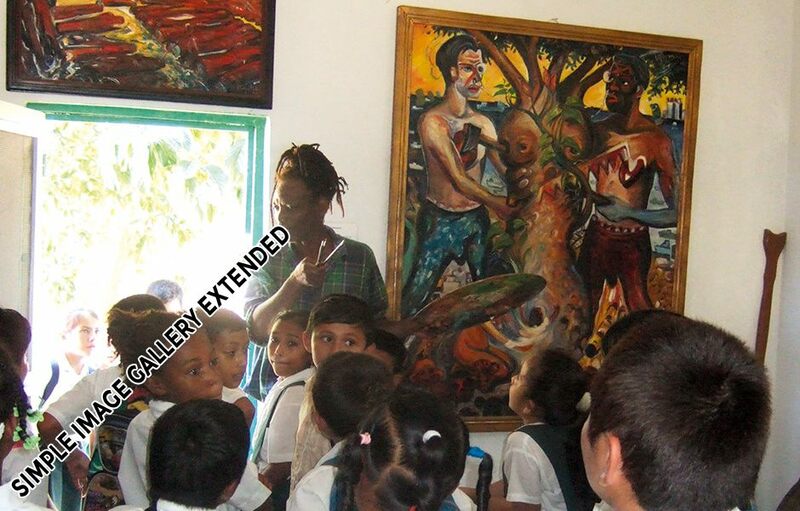 The Studio Gallery Cayetano offers all kinds of art and music workshops for kids, youth or adults and even School and community programs. 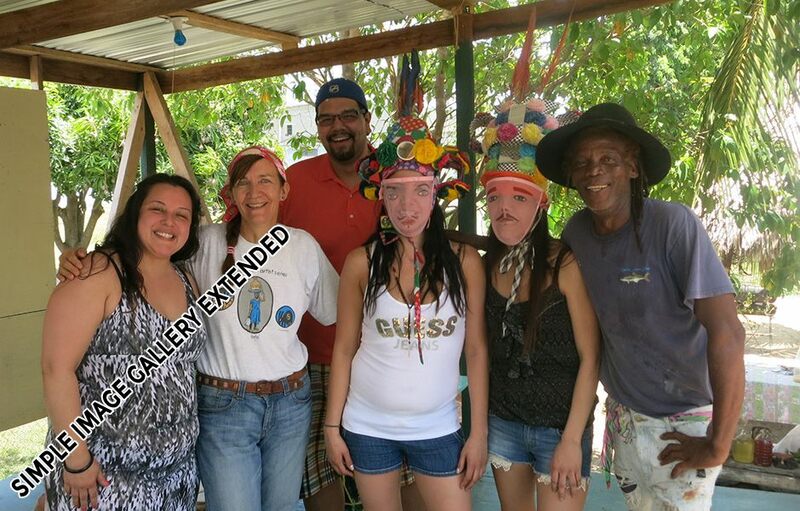 Upon request you can participate in the unique and authentic cultural experience of Garifuna drumming sessions which you can book separately or as a group. Befriend the Pen Cayetano studio Gallery on facebook and be informed on events and workshops. Check out the reviews on Trip advisor.